Is IVF a Good Option for Patients with Fallopian Tube Obstruction? At The Centre for Reproductive Medicine, we offer the people of Lubbock advanced treatment of various male and female fertility issues. We carefully tailor treatment to meet everyone's needs, which can significantly improve your chances of pregnancy. In vitro fertilization (IVF) remains an effective treatment for infertility, with a generally good success rate for most patients. It has many uses, making it rather versatile in this regard. With that in mind, we'd like to consider how IVF may be used to address tubal blockages and other sorts of fallopian tube obstructions. What Happens When the Fallopian Tubes Are Obstructed? The fallopian tubes are the part of a woman's reproductive system that connects the ovaries to the uterus. Viable eggs travel from the ovaries to the fallopian tubes for fertilization. In essence, the fallopian tubes make pregnancy possible. When the fallopian tubes become blocked for whatever reason, it makes conception far more difficult. 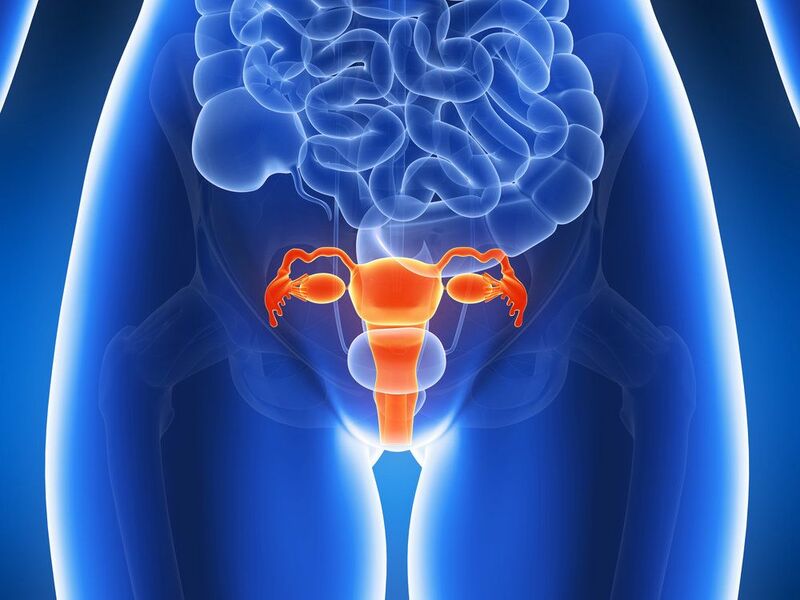 How Common Are Fallopian Tube Blockages? It's been estimated that tubal blockage and related issues account for 20 percent to 25 percent of all female-factor infertility cases. This makes it relatively common for women to face. While treating the cause of the obstruction directly is a good option for any medical issue, fertility treatments can help circumvent the problem and allow people to have children. IVF is a process by which viable eggs are harvested from the ovaries to be fertilized in a lab setting. Once the eggs are fertilized, they are transferred back to the uterus in order to fully develop and be carried to term. Timing of the embryo transfer and ovulation is controlled through the use of fertility drugs. The success rates of IVF, particularly in women younger than 40, are quite good. IVF is one of the most well-known and popular treatment options for a number of other infertility issues. Is IVF Ideal for Tubal Obstructions? In a number of instances, yes. IVF is a strong option to consider for various kinds of infertility. So long as the tubal blockage isn't related to an issue that can potentially affect the health of the mother or the baby, IVF is a viable treatment to consider. This can obviously be discussed in more detail during the consultation process. If IVF is not a viable option to consider, the best treatment for tubal obstructions tends to be a mix of surgical and non-surgical therapy. The surgery for tubal blockages can help remove the scar tissue or obstructions that are in place. Medications may be used as well, particularly if the blockage is the result of a current infection of the pelvic or abdominal area. For more information about IVF and your other options for starting a family, be sure to contact our team of fertility specialists today. The team at The Centre for Reproductive Medicine is here to help you start the family you have always wanted.